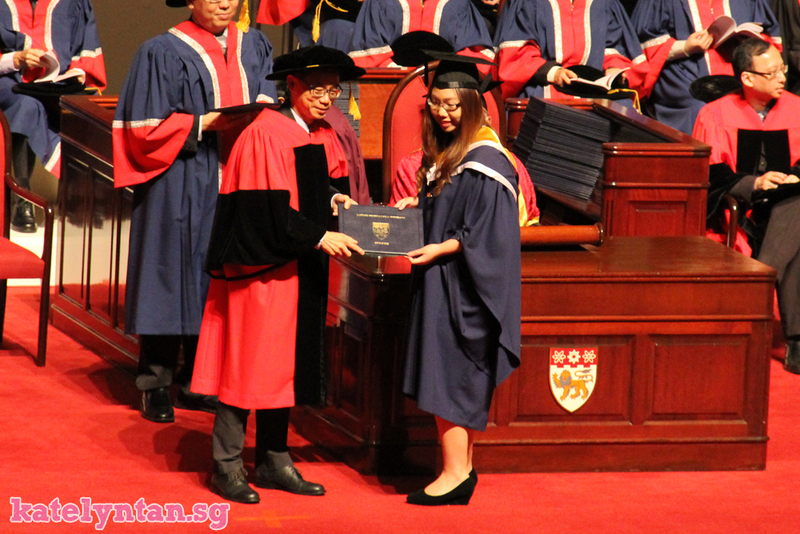 Officially a Graduate; My Convocation! Yes, I officially graduated on 29th July! It's also my 6 monthsary at work hahahas. Didn't realized till my boss asked me when was my 6 month cause that's when I will no longer be under probation. Oh, and... I graduated in Electrical and Electronics Engineering but my job is nothing related to that hehe. Anyways, for those who still don't know, I extended a semester in uni. Hence, the late convocation. To cut the story short, I caught a gastric flu and went mc for quite a few days during exam period :/ My friend always says "everything happens for a reason" and I'm very very sure this gastric flu came for a reason (other than the fact that I wasn't taking care of myself) as it actually made me figured out who my true friends were. Also, if I didn't extend a semester, I doubt I will have my current job as they weren't hiring then hahahas. 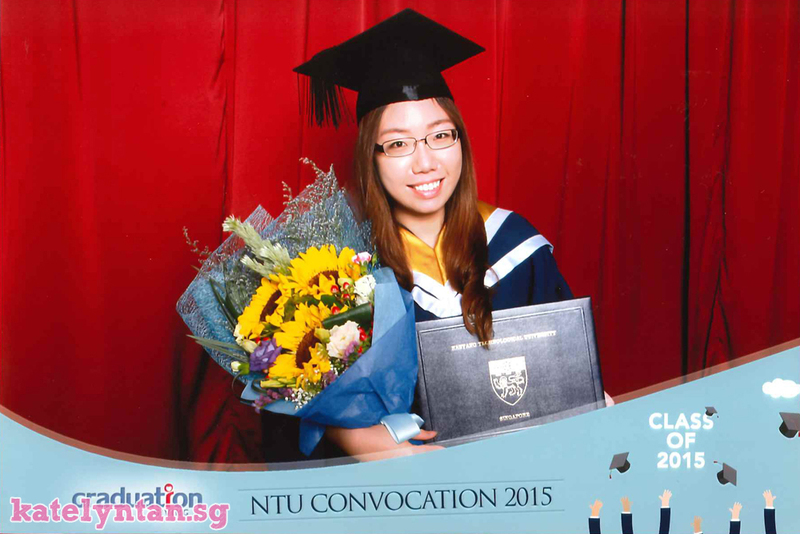 But I'm definitely glad that I've finally graduated cause I really don't exactly like to study hehe. I think my colleagues who are doing or who did part time degrees are really pro, I don't think I can ever do part time study. See how I am struggling with part time blogging already. A friend of mine told me to take up masters and I was like "just kill me please" hahahas. 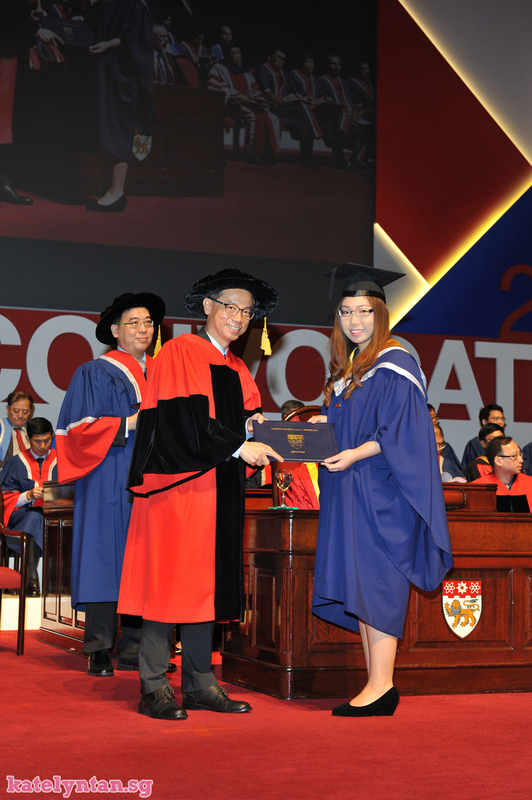 But now I keep joking that I want to study Masters in Mass Comms cause the robe, or rather the sash, is nice hahahas. But I doubt it will happen any time soon cause I need a break from studying. 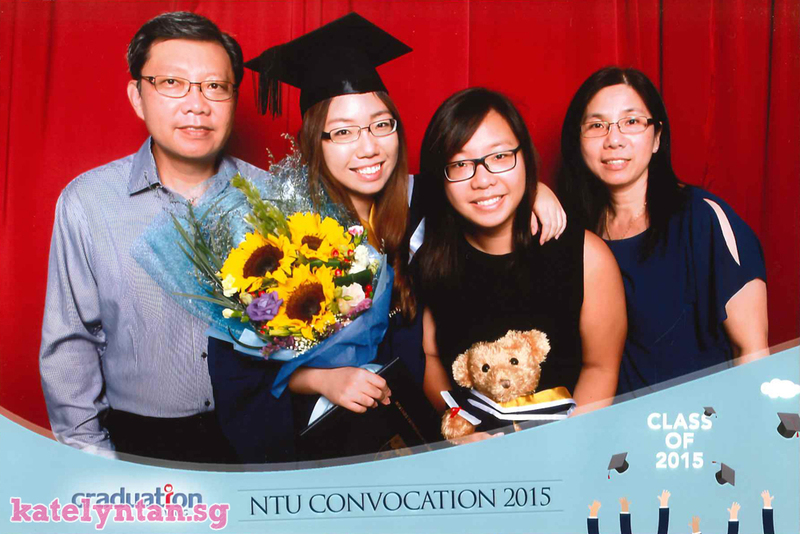 So on a happy note, here are more photos from my convocation at NTU, one that my parents and I had to take leave to attend as it is on a weekday afternoon! Also really glad daddy got his new car by then so we didn't have to travel by cab! Hehe. 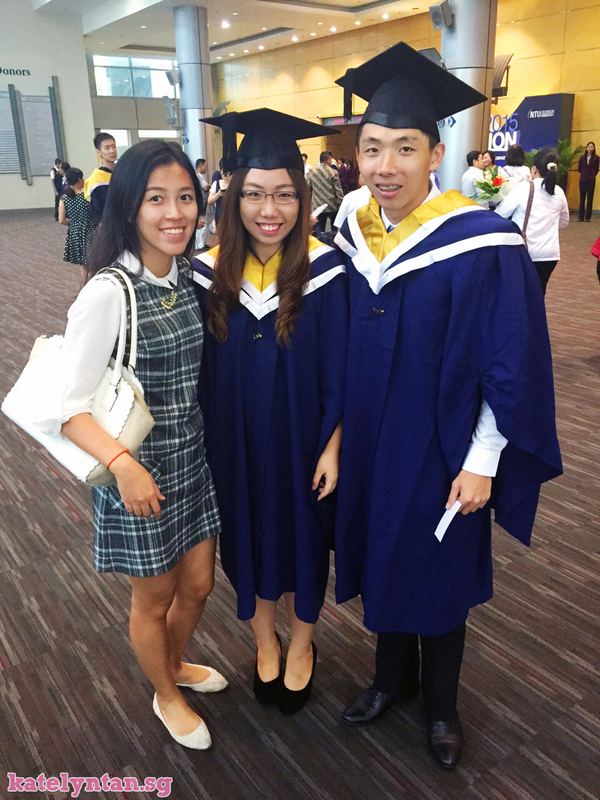 An SG50 Convocation! Random but I look so fair in the official stage photo! Sis spammed photos when I was on the stage hahas. Benefits of having a sis with a dslr. 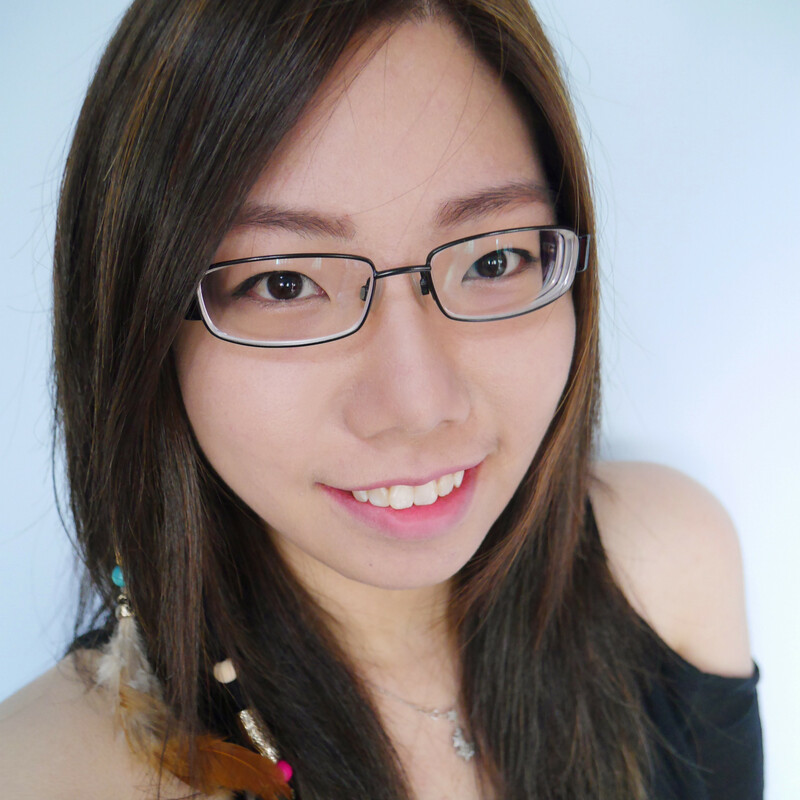 Thank you sissy for spending a whole day out just to take photos for me! 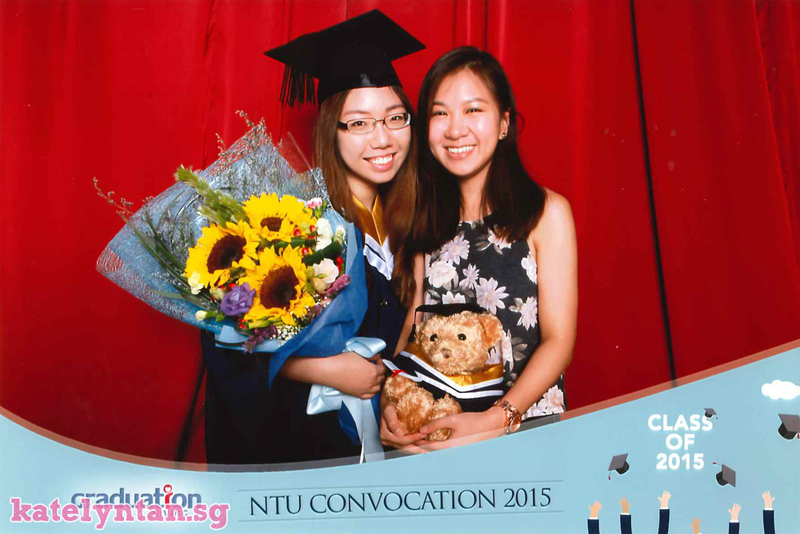 Another photo with Kahwei after the ceremony since I had my teddies and flowers with me already :) Both of us were kidding about how we extended a semester just so we could have an SG50 convocation. But honestly, we didn't have a choice. He had his own reasons too. Photo spam around nanyang audi and sbs hahas. 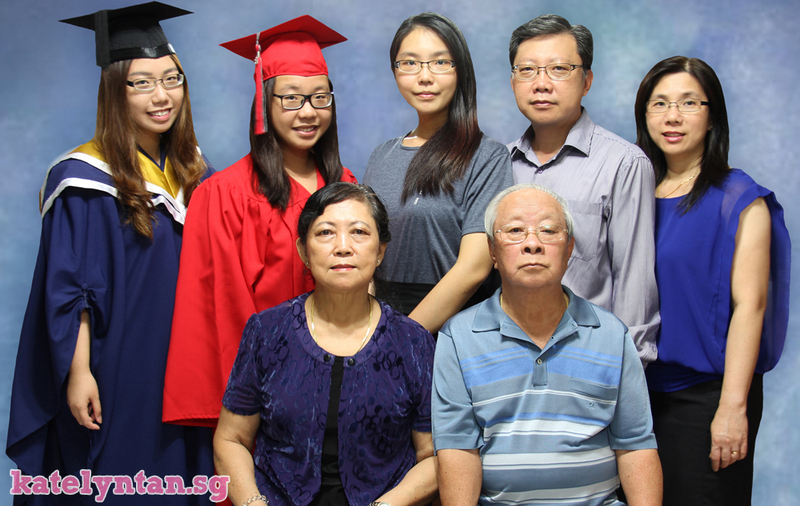 Photos taken at the igave photo booth with my parents, sister and xinci. Thank you study-turned-travel-and-shopping buddy for attending my convocation and thanks for the present! :) P.S We queued more than 30mins just to take 5 igave photo booth pics cause the ppl infront were so slow. Photos taken at home with my grandparents and sister who didn't attend the ceremony.